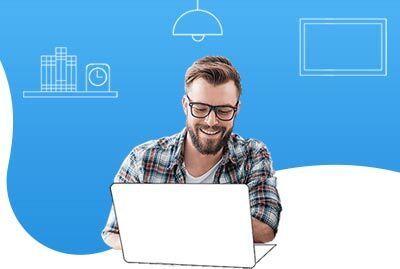 If you planning to hire a Salesforce Consultant for your project or any cloud CRM expert then you must understand the process how the project will progress and going to run. Here, we will give you a comprehensive list of questions or you can say key practices or policies that will help you in deciding either the person is a right fit for your project or not. 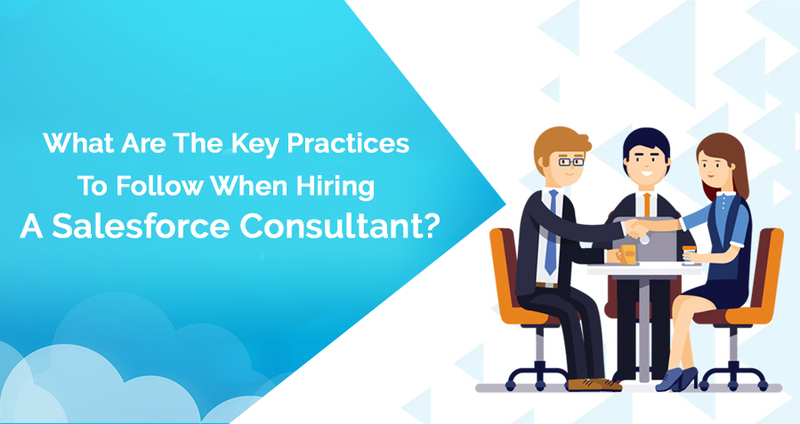 If you want to evaluate the suitability of a Salesforce consultant then you have come to the right place where you can check a plenty of questions designed for the same purpose. They should not be taken as the questionnaire to judge the consultancy skills but you can use them as conversations or key practices or policies to check either the person suits your project completely or need more search. As we know that the requirements of client vary, so there is not a single answer for these questions. Based on the score of vendors, you can quickly check how closely they fit your organizational needs and Company culture. Keep in mind that no one could score 100 percent. You should hire someone even if you find a solid B+. 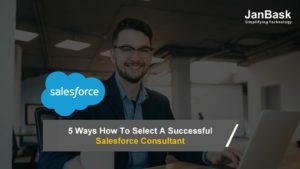 You should understand well how the project will run or progress before you hire a Salesforce.com consultant. Sure, the feedback and the past work will give you the basic idea, still, you should know how consultant will manage the project and what information he needs from you as a Company. Check for the project overview document that will define the timelines with checkpoints. You should ask if he is going to follow agile or adaptive practices. Is there any documentation or video that could help you to understand how things will be managed by the experts? Ask for the client responsibilities document to review. There should one homework guide completed by the consultant before he will arrange the meeting with you. It will tell you about the seriousness of the expert. In most of the cases, consultants have a cookbook to review in advance, if a cookbook is not available then you can ask for the project plan to review. What is the total time frame fixed by the consultant for discovery, prototype reviews, validation, testing, feasibility study etc? How would you be able to check the project escalations or what would be communication standards during the project? How many subcontractors are associated with the project? What is the location of subcontractors and their work experience etc? Do your project needs any offshore resources and what would be time zones? How will they communicate if the time zones are different? How much work will be completed during each phase of the project? Will the consultant use complete agile, hybrid agile or waterfall approaches? It would be great if they can explain the differences. 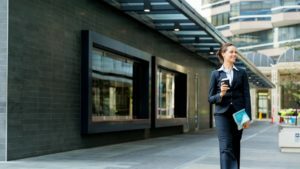 If they can explain you the differences then you can decide quickly which project management technique is best for you. Are there any scalability issues that we can face in later stages? Can we face any user adoption problem for this project? Is there any compliance issue that should be addressed in advance? Which phase of the project needs the most rework? Would you define the country picklist and why? Is there any requirement of custom code creation and to which level? Do we need any third-party products too and which one? Is there any need for cloud computing for this project outside the SFDC platform? How the system will be accessed by consultants? Either they have dedicated users, shared or licensed ones? Which backup mechanism or configuration setup is used by consultants? Is there any debugging tool recommended by most Salesforce consultants? What are the standard coding standards followed by the experts? At which phase, the consultant will start writing the test codes? What would be the metrics for test code evaluation? What would be the size of the APEX test code? Is it possible to automate the lightning code? How many sandboxes will be used by consultants and how configuration changes will be controlled between different sandboxes. If a consultant is interested to supply the internal staff for project management? When the production system will be used the first for testing or piloting? How many releases will be deployed during the project? Is there any rollback process suggested by the consultant? Don’t forget to check the experience in Salesforce Lightning, Salesforce Classic, and Salesforce1 mobile app etc. Do the consultant knows how to use process builder or flows in conjunction with APEX? At which phase, Apex test code will be created by the consultant? What are the validation rules and when they are needed for your project? How large the APEX trigger should be? How large the APEX method should be? When data is imported or exported from SFDC then what would be the file format and why? Which configuration management system will be used for the project? Is there any automated deployment system for the project and which one? Which types of logs are managed by the personnel and do we have the access to these logs? Will you provide the documentation for the project too and what would be explanation standards? The IT habits and policies followed by the experts make a material difference to the success of a project. This is not necessary that the consultant needs to follow every checklist as discussed above. Still, a healthy conversation always helps you in taking a fruitful decision and you could know each and everything about your consultancy partner. How the requirements will be documented once discovery is complete? Which tools will be used for data validation, data transformation, and the data analysis? When the problem will be fixed for free and when we need to pay for it? From your past experiences, what is usually misunderstood by the clients and how to fix it? How will you work on for our unwise decisions? Which type is user acceptance testing is followed by the consultants? Which tools are used by the consultant for coordination of task, project progress tracking, or maintaining a healthy communication among team members? Do you recommend emails for communication or there is any other communication standard? How often the status of a project will be reported to the client? How will you guide for the budget and scope of a project? At which phase of the project, the internal personnel would start getting involved in the design, development, deployment, or troubleshooting of the system? Is there any need for introducing pilot users to the system and what will be your recommended approach for the same? What are the key matrices to define the system readiness and system success during weeks and even after deployment too? Are you planning for user training too and how will you conduct the session either online or offline? What is the educational training approach followed at your end? Everybody is familiar with personal hygiene habits but they are in our thoughts only and not practiced as needed. Think and tell me did you really floss three times yesterday? In the same way, there are social habits too that should be followed and they are helpful to judge people and their behavior too. Lastly comes IT habits, yes you heard it right. When it comes to screening the consultants then most organizations don’t follow the key practices and policies as discussed in the post. So, don’t fall in the trap and make the wise decision by following all the strict guidelines as explained. 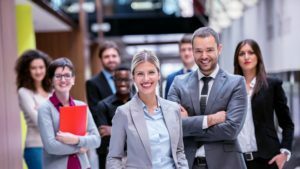 We make you sure that you could always hire the best Salesforce advisors or IT consultants for your firm that are most suitable for your next project success.